The Cherie Blair Foundation for Women has selected Emerging360 as the Technology Partner for its “Road to Women’s Business Growth” initiative. Road to Women’s Business Growth is a collaborative venture led by the Cherie Blair Foundation for Women in collaboration with the ExxonMobil Foundation, Enterprise Development Centre, and key financial institutions. Launched in 2014, the two-year project is designed to build the business skills and financial literacy of women entrepreneurs in Nigeria, and to improve their access to finance. 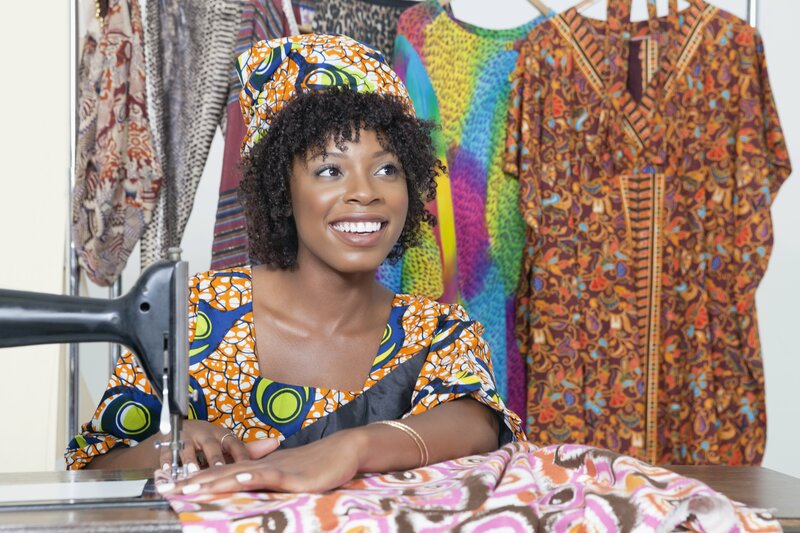 Women entrepreneurs operating micro, small and medium enterprises (MSMEs) in developing and emerging markets are chronically underserved financially. Research shows that women-owned businesses represent more than 30% of registered businesses worldwide, yet only 10% of women entrepreneurs have access to the capital they need to grow their businesses. During the first phase of the project, Emerging360 designed and managed a detailed needs assessment, researching the needs of women owners of small businesses in Nigeria and their barriers to growth and finance. Research concluded that the target population requires greater understanding of a number of key finance-related topics if they are to better manage and grow their businesses. Focus areas include improved skills in undertaking market analysis, developing a formal business position, assessing your business’s financial health, determining financial needs, choosing financial products, understanding loan processes and requirements, and managing debt. Based on the findings, Emerging360 has designed and developed a unique, custom-built curriculum aimed at building the financial literacy and investment readiness of women owners of small businesses in Nigeria. The curriculum will be used as part of an innovative blended learning approach that combines in-class training with self-paced work on a robust, learning management system (LMS). The in-class training will enable women to benefit from networking opportunities and peer-to-peer learning, while the eLearning modules will be easily accessible via tablet computers, which will be provided to help participants learn on demand and on-the-go. It is tailored to meet the specific financial literacy needs of women owners of small businesses in Nigeria, based on the findings of a robust needs assessment. It leverages the inherent strengths of social, peer-to-peer learning, and professional networking with other women entrepreneurs. It facilitates direct connections between women entrepreneurs and representatives of financial institutions (FIs), enabling women to build confidence as they form relationships directly with FIs. It weaves a focus on gender and cultural issues throughout the training, helping women overcome gender and cultural barriers by facilitating attitudinal changes through role-playing exercises, hands-on activities, case studies, and inspirational talks and videos from successful women entrepreneurs. It offers a step-by-step, multi-dimensional “learning journey” towards financial capability, combining the benefits of flexible, self-paced e-learning with high-touch in-class instruction.